So, you’ve probably been bashing your head trying to figure out a way to spy on someone’s—perhaps your kids or employee, Snapchat messages, images or video logs. Well, you’ve come to the right web page because today I will be showing you to how to hack Snapchat using MxSpy App. But first, some of you—if you’re not a social buff, may not be familiar with Snapchat. You’ve probably heard about it, and it’s the current rage of Millennials—Snapchat. Snapchat is a fun tiny video app that is like a drug and will get you addicted. You’ll find yourself spending a ton of your time on it, and you won’t easily pull away. It’s a multimedia and image messaging social media application that lets you seamlessly talk to your friends and discover news stories as well as live stories. With more than 10 billion snaps shared each day, it is safe to say that Snapchat is one of the fastest growing social networks. It also boasts over 100 million users and the number is still growing. Using MxSpy—a Snapchat hack app, we’ll show you how to hack someone’s Snapchat account and pictures. If you think you might be having infidelity issues or suspect your emoloyee is cheating, then a good way of finding out is using MxSpy. This Snapchat hack app doesn’t just hack Snapchat accounts, pictures and messages, it can also hack other social media applications like Viber, BBM history, Facebook, WhatsApp, etc. However, for this tutorial will be showing you how to hack someone’s Snapchat account using MxSpy a Snapchat hacking app. The first thing you want to do is covertly get access to the victim’s device and make sure you don’t get caught. Otherwise, you’ll have a short-lived James Bond career. Once you have access to their device, go ahead and download MxSpy hacking app, install the app and enable all the features you want for our purposes be sure to select Snapchat. The app will then start monitoring all incoming and outgoing activities on the victim’s device. The next step is to simply log in to your account to view the collected data. Yes, it is as simple as that and costs less than the coffee you drink every morning. And you get a lot more than simply monitoring Snapchat messages; you also get access to the victim’s pictures and other logs. A part from hacking Snapchat, MxSpy comes loaded with a whole range of new features that will make you feel like a modern-day Snowden. You’ll also be able to read text messages, view date and times for all outgoing and incoming calls, access their web browsing history—the whole shebang. But that’s not even the best part; you can control MxSpy remotely and also through text commands. How cool is that? Now that you’ve learned how to hack Snapchat using MxSpy App, it’s about time you cleared any doubts you have about your infidelity issues. 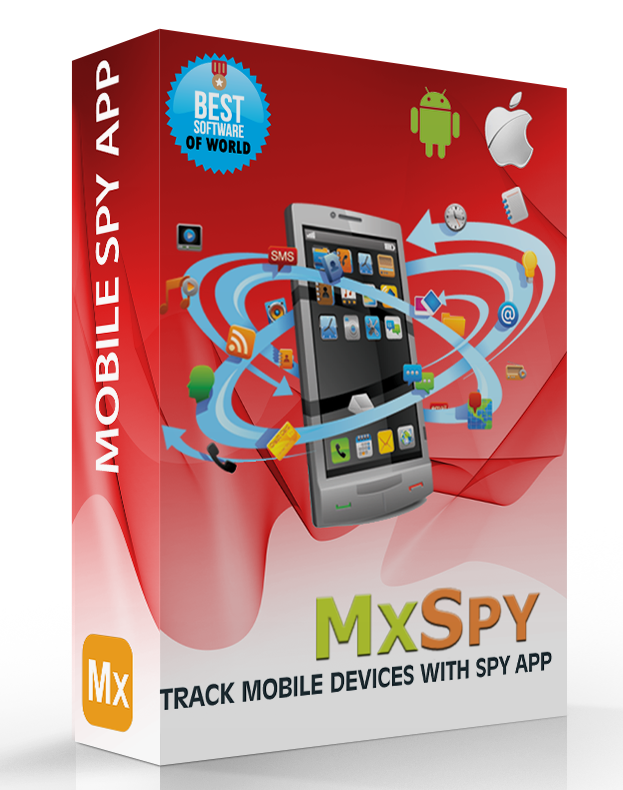 Try MxSpy App for free.